This show is a continuation of last weeks Budget Prepping Show. I had my wife co-host with me, and multiple listeners have requested that she comes back, so we’re gonna team up and do part 2. In part 2, I will cover my usual intro, product of the week, announcements, and any Ask Dane questions and then we are going to go thru the rest of the extremely long list of preps we made. We are going to discuss the preps back and forth. I am going to offer a high end, higher cost option that I would pick, and my co-host/wife is going to offer a low cost/frugal option. You are gonna love it. 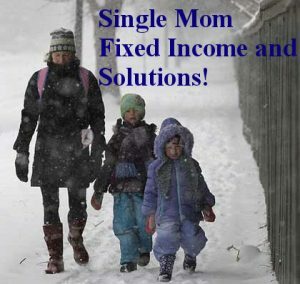 Listen to this broadcast or download “Part 2- Single Mom and Fixed Income Solutions” in player below! Ok Team Gunmetal, I gotta say THANK YOU. You guys have made my numbers skyrocket, and have pushed our listener numbers on Blog Talk Radio into the 60,000’s for the month!!! Thank you all!! Next: Next post: Properly storing fuel for the Apocalypse!